Black Box Consulting has developed the most cost effective and successful method to gain more revenue through the use of web development and Search Engine Optimization. Website development can be so many things from redeveloping a current website to starting from scratch to overhaul your company’s image. Black Box Consulting has spent years developing a process that delivers best in show quality website design while staying on time and on budget throughout the project. 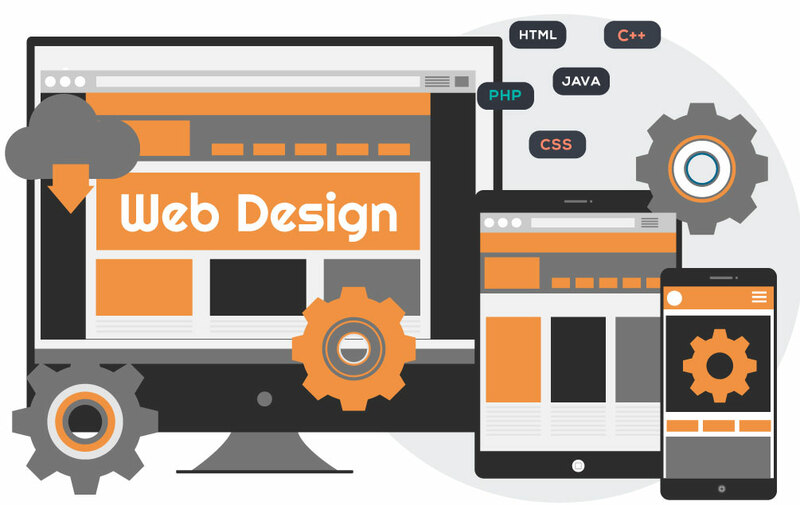 Black Box’s mission has always been to deliver stunning web development works at an affordable cost while helping the small business owner to make money from their online presence. Black Box Consulting don’t just build websites to display them we build them with one single goal in mind which is to help small businesses fill their potential client pipeline. Ask any small business owner what the most difficult thing in business to do is and they will all tell you without a doubt, it is prospecting for new customers. Getting in front of people or businesses searching for your products and services right now is the most powerful form of marketing any company can do. Black Box Consulting has developed the most cost effective and successful method to gain more revenue through the use of web development and Search Engine Optimization. This system has a trusted and proven track record to help satisfy this very difficult task for the business. This can be accomplished while decreasing the work and expense to the company with Black Box Consulting Website Design and development services. Get a free website evaluation of your current website or obtain a quote for a new website.